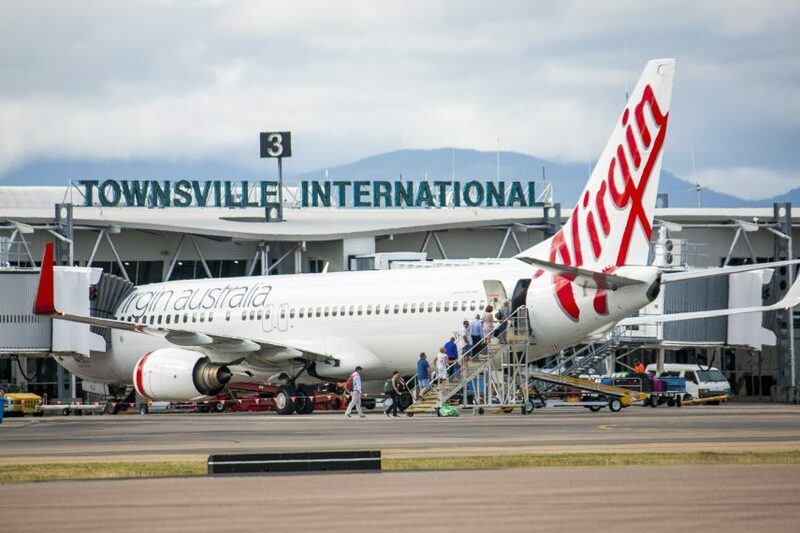 The Northern Australia Infrastructure Facility will provide a $50 million loan to upgrade the Townsville Airport. More than 200 local jobs, extra flights and greater tourism activity are expected to flow from the investment. 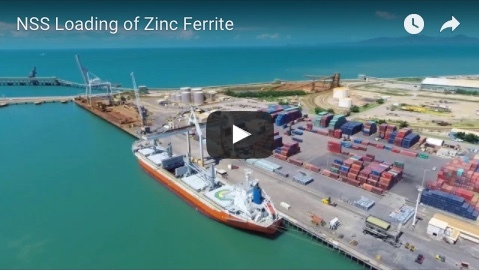 Minister for Resources and Northern Australia Matt Canavan described the move as a vote of confidence from the Federal Government on Townsville’s bright future, despite the tough past month for the town. “The Federal Government will help Townsville rebuild but we are also backing it to bounce back even stronger,” he said. The NAIF loan will support airport owner Queensland Airports Limited’s “Project Alive” – an $80 million project in total. The last significant terminal upgrade occurred in 2003 and since then the airport’s passenger movements have grown by 84 per cent. 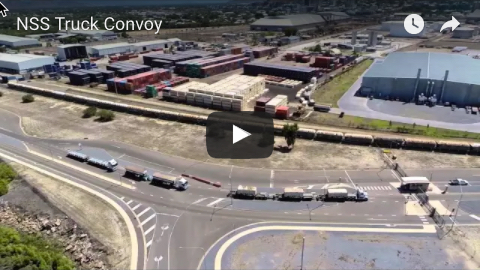 The planned upgrade includes reconfiguration of the terminal building and infrastructure upgrades including covered walkways to the long-term car park, the replacement of the terminal roof and sewer improvements.